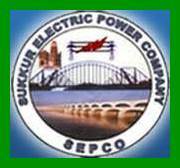 Sukkur Electric Power Company distribute and supply electricity in all districts of Sukkur division. Sepco is serving the population of millions. If you are resident of Sukkur, Ghotki or Khairpur then you are living in the territorial jurisdiction of Sepco. Sukkur Electric Power Company distributes the bills timely. Customers can also view and print Sepco online bill 2019 from the official portal of company. You do not need meter number or CNIC for downloading your Sepco online bill. Reference number is one and only requirement for viewing, downloading and printing Sepco duplicate bill 2019. How To Download Sepco Duplicate Bill 2019? Sepco is updating old reference numbers, and now just new updated reference numbers of 14 digits are acceptable, which are being printed on electricity bills. 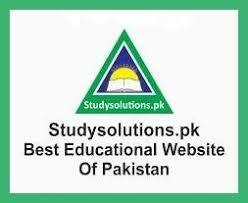 At the end of this post we have given a link which will take you to the official web page of Sukkur Electric Power Company for Sepco online bill 2019. On clicking this link you will see a box. Kindly enter your exact reference number without leaving even a single space between the digits. In the last press the submit button. In the matter of seconds, Sepco online bill 2019 will be visible on your screen. Read the details or download it in your machine or print the duplicate copy. 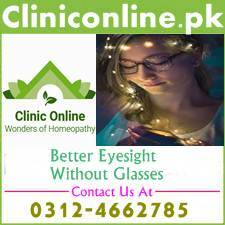 Internet Explorer is the recommended browser by PITC. Go in file menu and click the PAGE SETUP” option. Set paper size as “A4”. Now delete the values given in Header and Footer sections. Now choose Orientation as “Portrait” and click the Ok option. In the second last stage from the file menu click the “Print”. In the last stage choose reasonable printer and click the “Print” option for having Sepco online bill 2019.